We started this adventure with two main objectives: (1) to help the most disadvantaged communities in the area where we work, and (2) to invite our guests to be involved with this gesture of kindness for local communities. This is part of our main commitment as an international company, and it is why this project is so important. The whole Princess team has been involved in this project — our management leads all the campaigns and all the workers help to make this dream come true. In the hotel lobbies, we added boxes where our guests can drop off supply donations. On each box, there is an explanation of the project and a list of what supplies are needed. 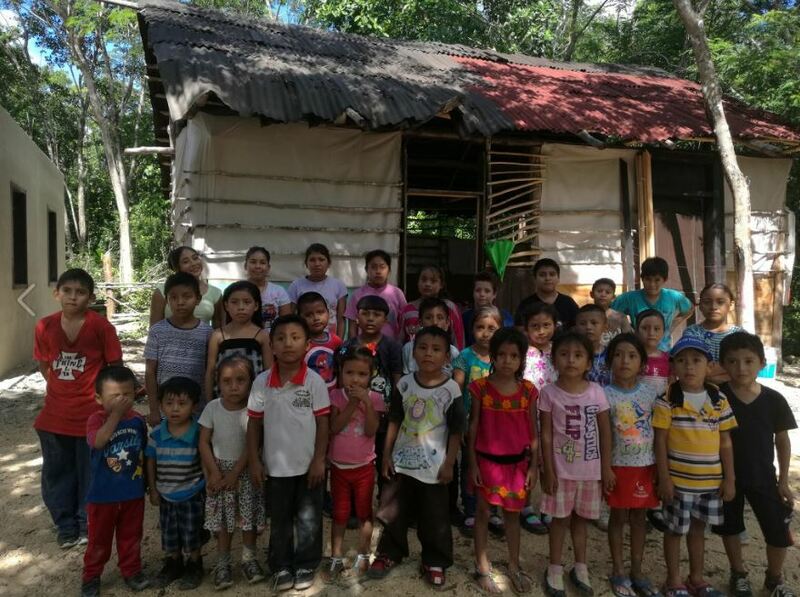 We have done research within the different Mayan communities in the area and found that their biggest problem is a lack of money and supplies to ensure the children have a good education. 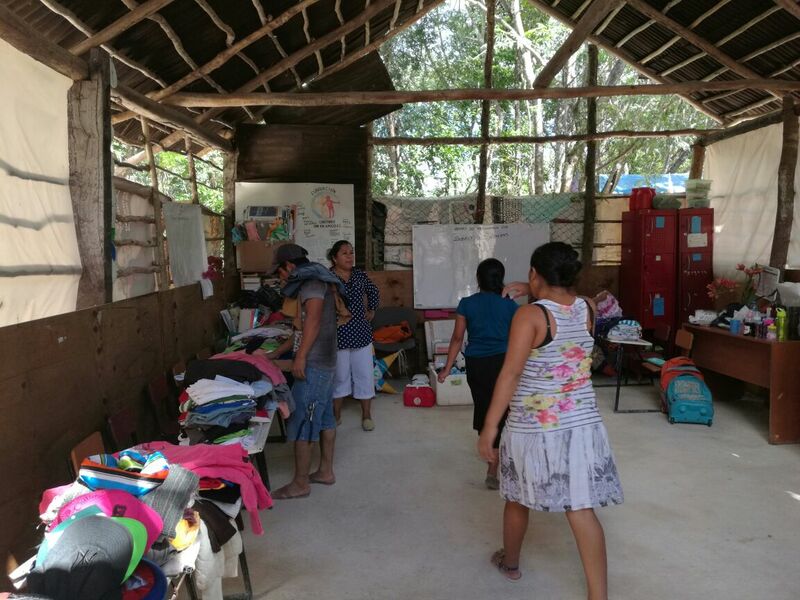 There are still many little villages in the middle of the jungle where most of the people don’t know how to read or write in Spanish and they use the ancient Mayan language to communicate. It is important to help them, but without taking away their culture and identity. 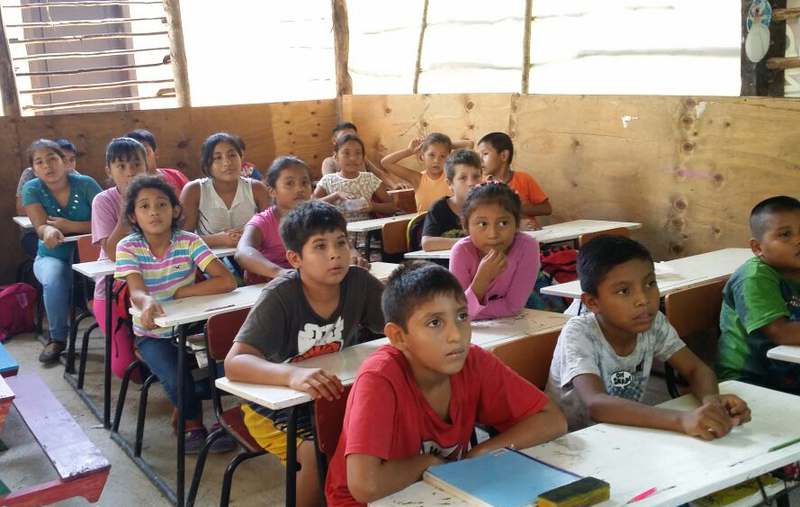 The Mexican government is investing in new schools in these small villages, but they still need a lot of help to ensure the children have the educational opportunities they deserve. For this reason, we ask our guests to take school supplies, kitchen items, shoes, toys, and sports equipment from our needs list on the Pack for a Purpose website. It is amazing to see the children’s big smiles when they receive these items. Our last distribution of supplies took place in December. We went to a little village where there is a school founded by Contando con un Amigo (Counting with a Friend). 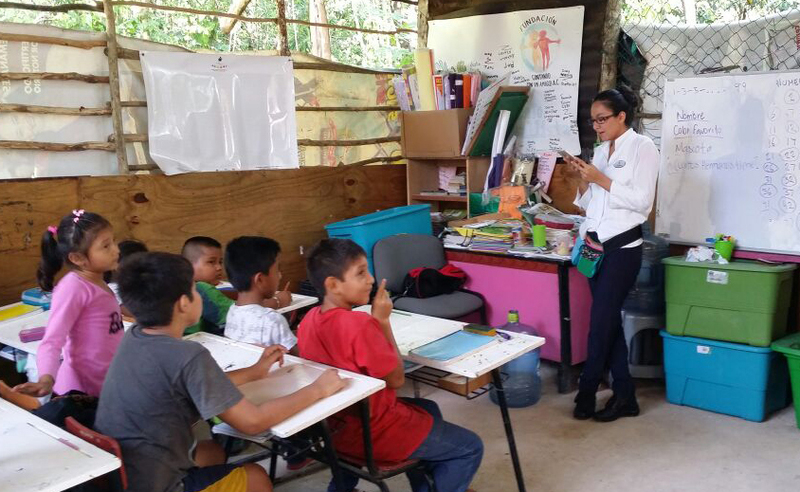 This small NGO founded the school to help 48 children who didn’t have access to education due to their families’ limited income and resources. We went there with the goal of making these children’s lives happier and a little bit easier. We packed all the donations we received from our guests and drove to the school. We can’t describe the amazing experience we had with them and how memorable it was for us. The children were really polite. When we arrived, they came out to say hello. The teacher told us that they loved riddles, so we made a contest with them to ensure they all participated and won a special present. They loved it! Princess Hotels would like to thank all the guests who have helped with our “Give Me a Hand” project to make these kinds of actions possible. Even though we know it is far from enough, these small steps that we can all take help communities where people do not have many opportunities to live a little better. 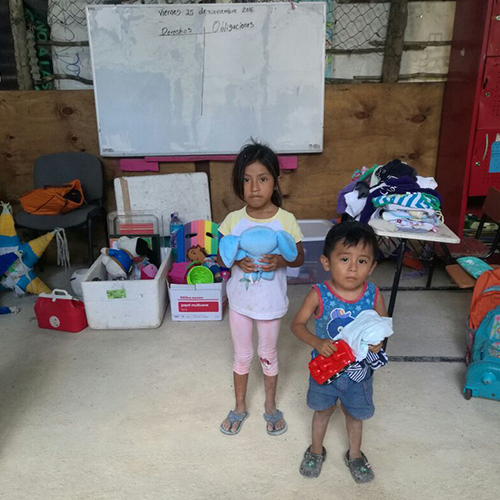 We are already working on our next action, collecting more school supplies and clothing for another small community, so your help is essential! We would encourage you to please Pack for a Purpose! At the Princess Hotels on the Riviera Maya, look out for the transparent containers in the hotel lobbies, and if you have any questions, just ask our concierges.